Black & White Events has TENTS! From Victoria to Campbell River & Port Hardy, Black & White is your best source for Vancouver Island tent rentals, tables, chairs, dishes and glassware for beautiful weddings and special events. Call us today toll free: 778 433 1282… and start planning your big day! “We take pride in providing you with everything you may need for a successful worry-free indoor or outdoor gathering anywhere on Vancouver Island.” Organizing a special event is hard work and when you’re trying to think of everything, some expert advice can really help! We’re ready to help out a little … or a lot! Black & White has been creating special moments throughout Vancouver Island for over almost 25 years! 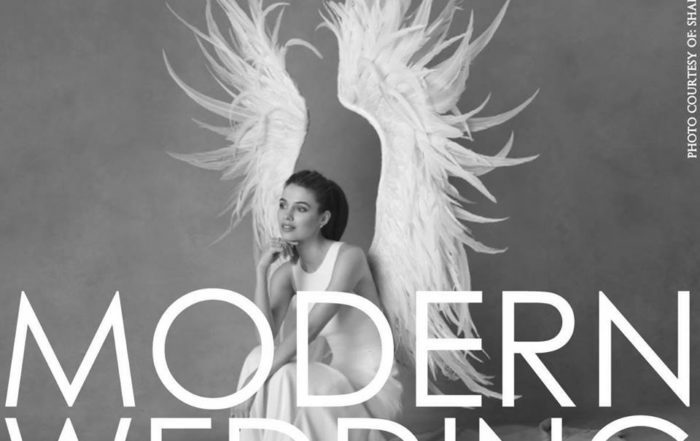 Editor2019-01-07T15:18:56+00:00January 7th, 2019|Comments Off on Modern Bride Wedding Show at Crystal Garden! We have gorgeous tents in every style & size imaginable. From simple pop ups, classic Marquee tents, to massive Jumbo Track tents, we have something for every occasion. Amp up the romance with ceiling liners and chandeliers or take in the view through clear tops and walls. We regularly update our inventory of tents to bring you the latest technology and styling in outdoor event structures. Coming in 2018… timber frame tents! Black & White carries an extensive inventory of quality products… from tents, dance floors, tables & chairs, place settings and linens to chandeliers, heaters and much more, delivered Island-wide! Whether you’re planning celebrations on a remote wilderness beach near Tofino or on the grounds of historic Hatley Castle, we’ll bring the party to you! Black & White carries an extensive inventory of quality products… from tents, dance floors, tables & chairs, place settings and linens to chandeliers, propane heaters and much more, delivered Island-wide! Whether you’re plan celebrations on a remote wilderness beach near Tofino or on the grounds of historic Hatley Castle, we’ll bring the party to you! Not sure how you’re going to plan the most important event of your life? The answer is in black & white! Contact us for a consultation.